It’s the rapper’s 14th number one album. 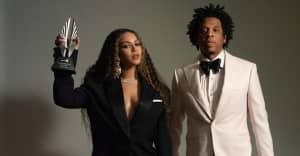 After Tidal initially chose not to share the numbers for JAY-Z's 4:44, the album took the top spot on the Billboard 200 chart. 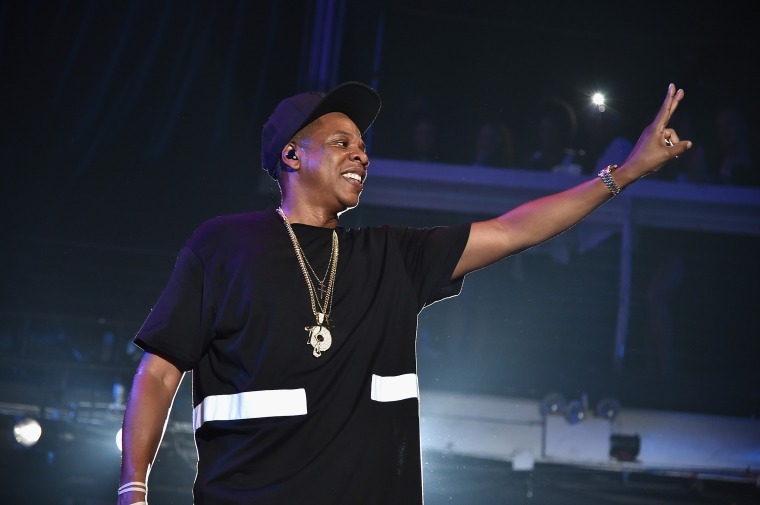 JAY-Z broke his own record of the most number one albums from a solo artist in Billboard 200's 61 year history. He is followed by Barbra Streisand and Bruce Springsteen. According to Billboard, 4:44 sold 262,000 units in the week ending July 13. JAY-Z will be going on tour this fall, and recently partned with Puma for a series of projects.